Your credit score and underlying history is one of the most vital parts of your financial life. Your credit follows you forever and it will play a huge role in many major financial situations throughout your life. 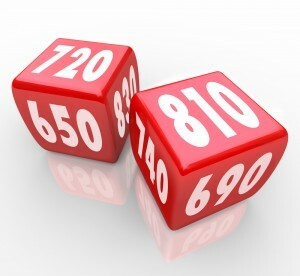 Your credit score is a three-digit number that is based on the information in your credit report. After taking into account all aspects of your report a mathematical formula is used to determine your score, the higher the better. The leading credit score in the industry is FICO and can range from 300 to 850. 1. Apply for and open new credit accounts only as needed. 2. Don’t close unused credit cards as a strategy for raising your score. 3. If you are trying to build credit, don’t open new accounts too rapidly. 5. Try to keep balances low on credit cards and revolving credit. 6. Pay your bills on time! Payment history contributes 35% of your credit score. 7. Reduce your debt load. Come up w/ a plan to chip away at debt. 8. Set up payment reminders. Late payments hurt your score badly. 9. If you’ve missed payments, get current and stay current. 10. Check your credit report regularly. There are several free services available on line.